At the other end of the table, Sunderland spent a whopping £2.8 million, which was by far and away the largest figure. Barnsley, in second, spent £428,580. 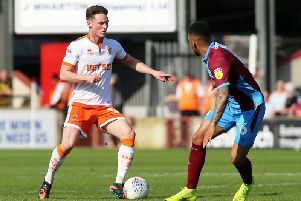 While Blackpool's figure is a relatively low one, it is still an increase from the previous season where they spent £33,400. Fleetwood Town are the league's fifth highest spenders, splashing out £183,356 on agents' fees. That's up from £135,372.